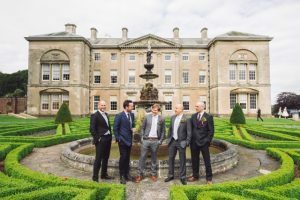 Kook Events style, plan and coordinate weddings and parties across the UK. We create well-planned, beautiful, stylish (and sometimes quirky!) weddings and events which are bespoke to you, and really reflect your personality and taste. We can take care of anything from finding a venue, caterer, florist or other supplier, to design and styling, budget management and even managing your RSVPs. We also offer on the day coordination if you already have the planning covered! You can be sure that no tiny detail will be overlooked, leaving you free to have a stress-free time making memories with your loved ones. 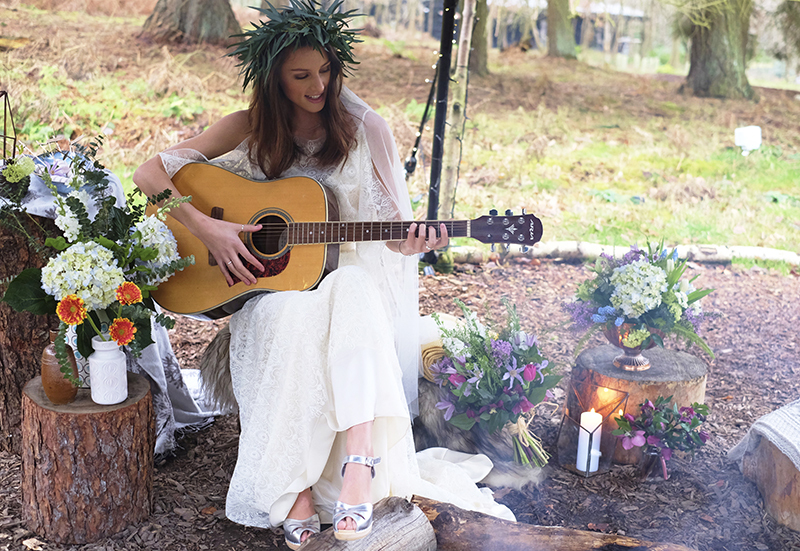 Whether it be a romantic day at a stately home, a boho barn wedding, a reception in a marquee in the garden of your family home, or a cool festival wedding in a tipi, you can be sure your wedding will be loved by you and your guests, and memorable for all the right reasons! 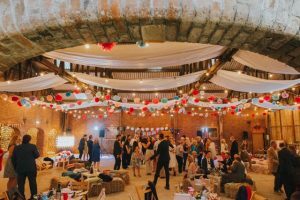 Kook Events are members of the UK Alliance of Wedding Planners, the country’s leading professional body for wedding planners.